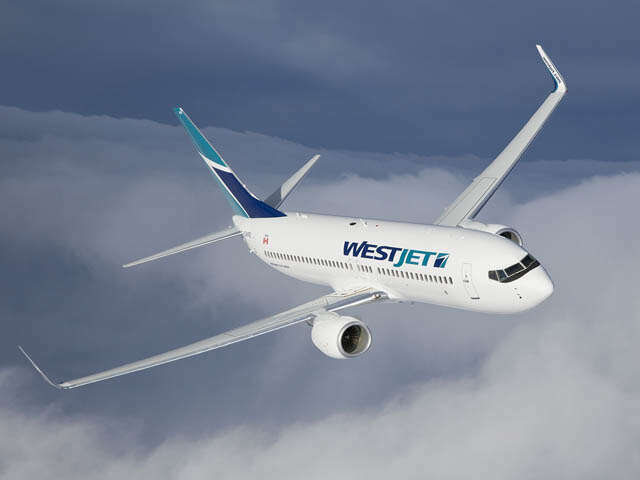 WestJet and the Air Line Pilots Association (ALPA) agreed today to a settlement process through the Federal Mediation and Conciliation Service. The parties have agreed to mediation, and if required, final and binding arbitration. Earlier this month, WestJet's pilots voted 91 per cent in favour of walking off the job. They were legally eligible to go on strike as of May 19th, but the union committed not to disrupt passenger travel plans over the Victoria Day long weekend as a goodwill gesture. The point of contention was the airlines' latest venture — the ultra-low-cost carrier Swoop. After a week of negotiations, WestJet agreed to let union-represented pilots fly all WestJet planes — including Swoop — but wages and working conditions are still being negotiated. WestJet guests can now book and travel with confidence.